Do you have questions? 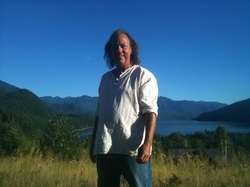 Would you like Chris to perform/speak/facilitate the flow at a gathering? Do you have a product/service that should be added to the Living Love's Vision online store? Here's how to get hold of Chris Madsen directly.